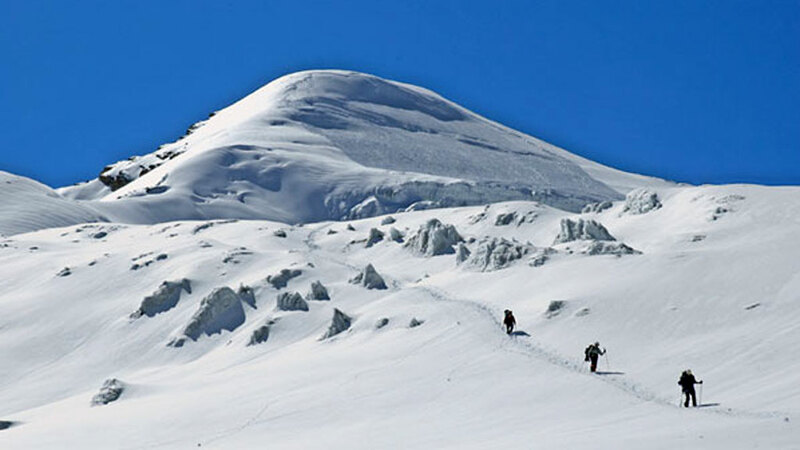 Saribung Peak (6328m) is the ideal expedition for those wishing to get off the beaten track and ascend a peak and it is located in remote Damodar Himal, close to the border with Tibet. Saribung Peak can be climbed without any special climbing gears as we need to climbing other peaks. This is the long version to climbing Saribung with trekking in the hidden valley of Naar and Phu. Departure from Kathmandu, transfer to airport. - Special gifts/wishes on the occasion of birthday, festival etc..
- All personal expenses like alcoholic beverages, bottled drinks, telephone calls, laundry services etc. - Other rental gears such as Certec bag, satellite phone etc.